Our sightseeing tours are private and unique, provided only for the guests reserving the trip. These trips offer first class style with luxurious tent accommodations and gourmet meals for both hiking and sightseeing outings. 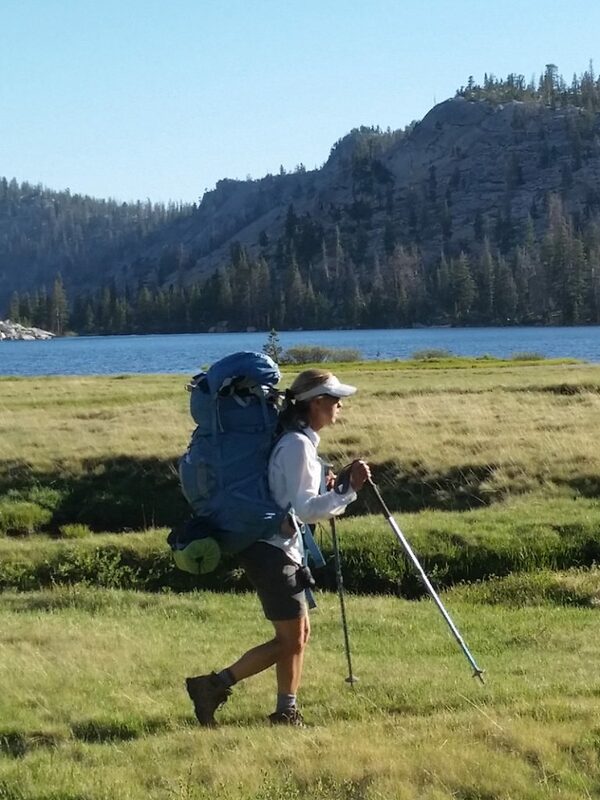 Yosemite Guide Service specializes in private, customized backpack trips, day hikes, luxury camping trips, and eco-tours in Yosemite and the Sierra Nevada wilderness. 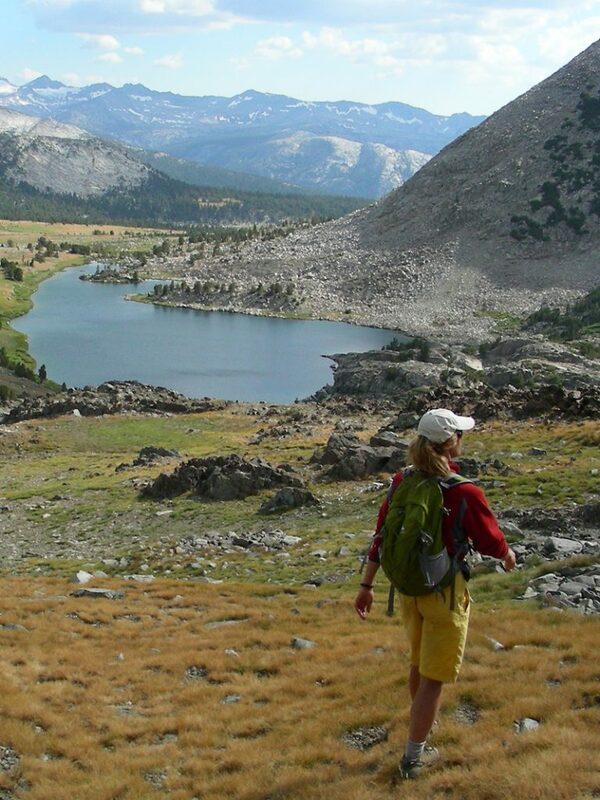 Our guided trips focus on the unique natural environment of the Sierra Nevada, blending the historical and cultural aspects of Yosemite to provide exceptional outings. 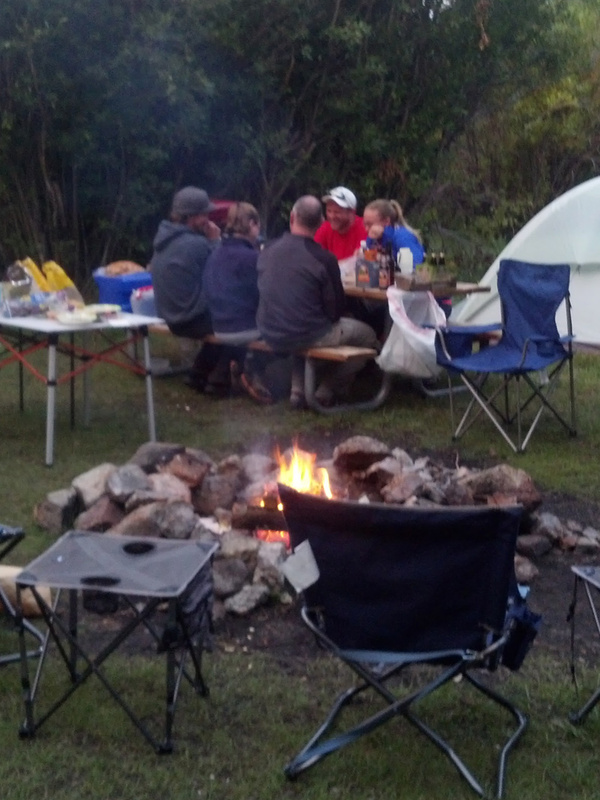 Individual and small group outings to the most extraordinary destinations. Carefully planned outings to meet your personal needs and desires. Professionally trained, highly experienced, and friendly naturalist-guides. Superior knowledge gained from many years of local experience. 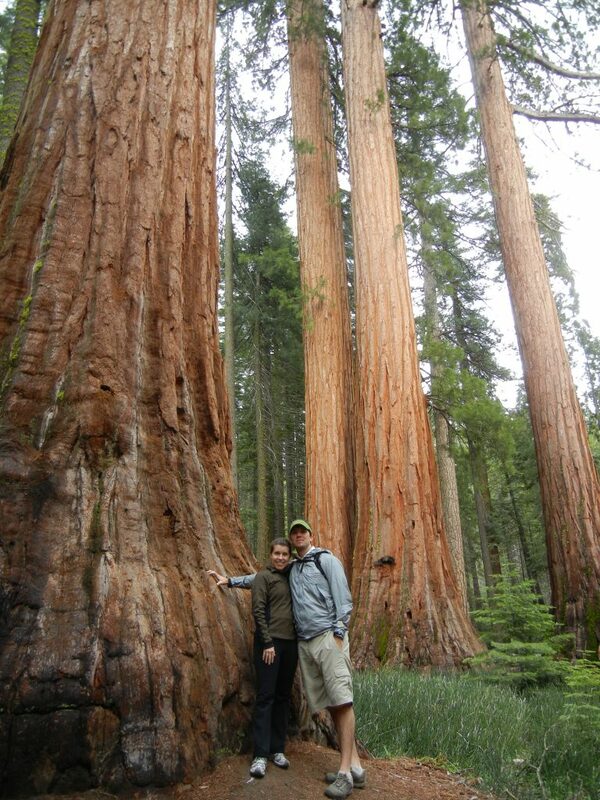 Our goal is to enhance your understanding and appreciation of the natural environment that is unique to Yosemite and the Sierra Nevada, creating an experience that is inspirational for each of our guests. I can't say enough good things about John and Yosemite Guide Service. Inspirational trips & tours of Yosemite and the Sierra Nevada, combining distinctive guide services offering personalized backpacking trips, day hikes, luxurious adventure camping trips, and unique sightseeing tours for a very personalized experience.